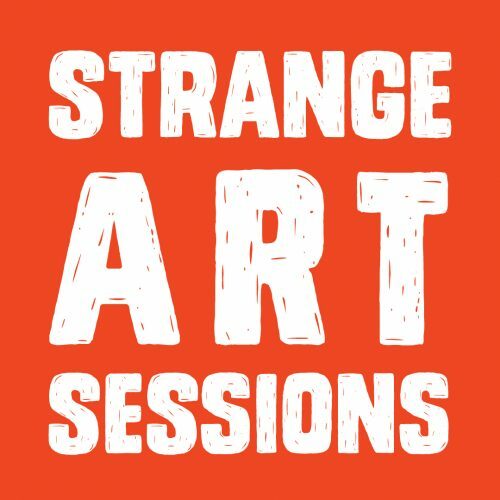 As part of our mandate to make art accessible in unexpected places, we are excited to launch our Strange Art Sessions. Beginning January 15th, each session will explore a different theme, technique, or material. Come for a beer and an evening of unexpected creativity. Space will be limited, RSVP link to come soon!